Careers in healthcare are all about helping people who are having problems with their physical health. 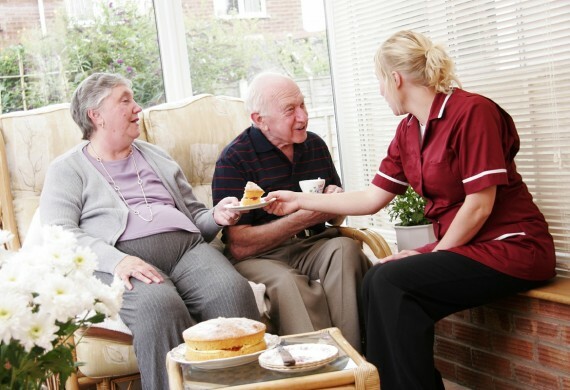 Careers in social care are concerned with helping vulnerable people in the community and providing them with support so that they can benefit from a much more improved way of life. The Study Programme training usually starts at Level 1 in the first year, progressing to levels 2 and 3 thereafter. These higher qualifications can either still be within the Study Programme or else within an employed Apprenticeship framework. The Level 1 qualification is an introduction to the practical skills and knowledge you need to achieve a Certificate in an Introduction to Health, Social Care and Children’s & Young People’s Settings. This is awarded by NCFE and delivered through a mixture of classroom based learning and work placement. 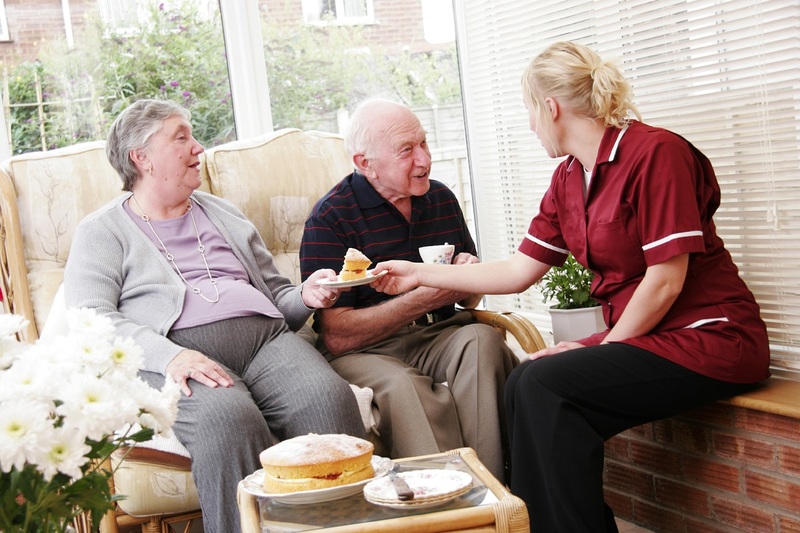 The Level 2 qualification is a Diploma in Health & Social Care (Adults) for England awarded by NCFE. Building on the knowledge gained at Level 1, this is a substantial qualification that is the minimum requirement for a career in the sector. 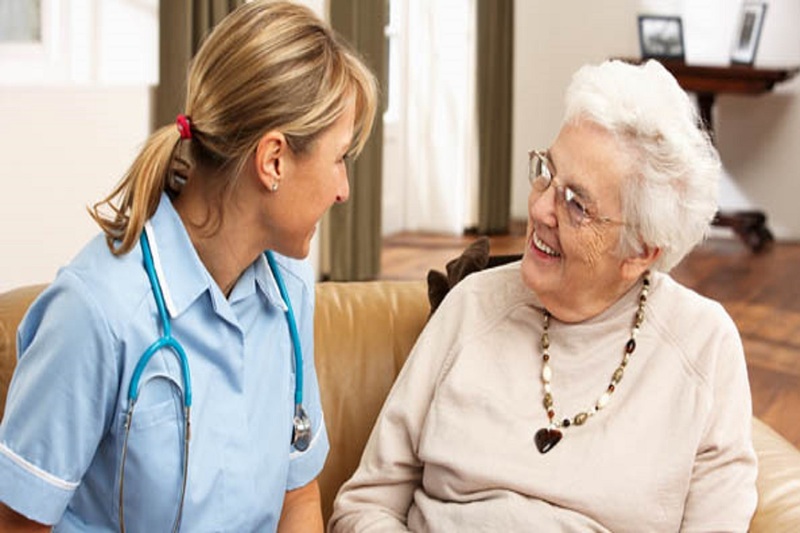 The Level 3 qualification is also a Diploma in Health & Social Care (Adults) for England awarded by NCFE and frequently delivered within an apprenticeship framework.